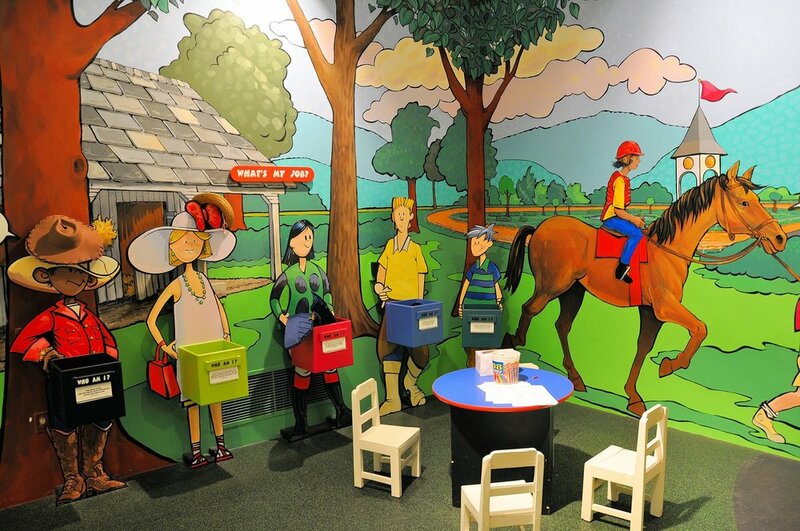 The Horse Explorers Children’s Program is at the National Museum of Racing and Hall of Fame on Thursday, Feb 7th from 10:45 AM to 11:45 AM. Recommended for ages 3-6, “Horse Explorers” is a hands-on series intended to creatively educate children about horses by developing age-appropriate skills in disciplines including art, literacy, science and math. The program will be staffed by the Museum’s professional educators. This program runs every Thursday through April 18th. The National Museum of Racing and Hall of Fame is located at 191 Union Avenue in Saratoga Springs.